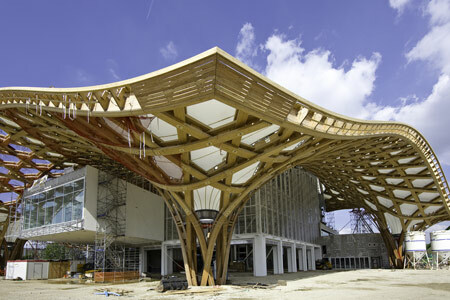 In this post I will trace the inspiration sources of Architect J.Mayer H.
It seems that Mayer starts his designs by making a research…. 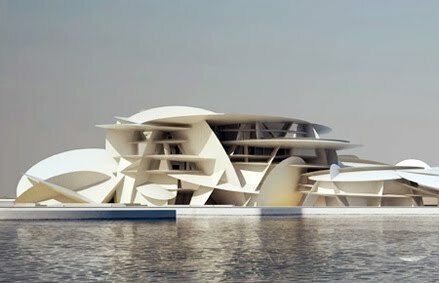 Decodes the “DNA” of his favorite architects…. Implements their “vocabulary” in his projects …. and builds high-quality and original projects…. Here is the first example, for you to judge. 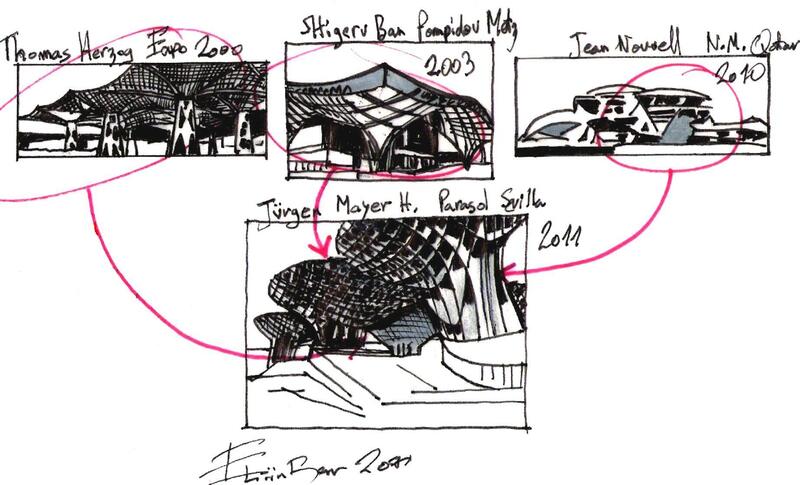 This entry was posted on May 19, 2011 at 4:45 pm and is filed under buildings, public buildings with tags Conscious Inspiration Architect, eliinbar sketchbook 2011, Expo 2000, J. Mayer H., Metropol Parasol Sevilla, Thomas Herzog. You can follow any responses to this entry through the RSS 2.0 feed. You can leave a response, or trackback from your own site. Alice in Wonderland!! 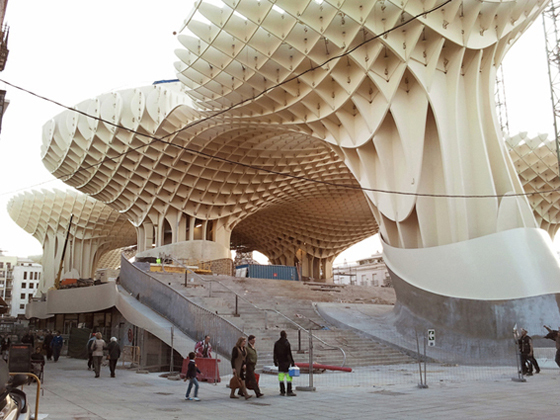 I prefer the first one in Sevilla because I do like soft lines. 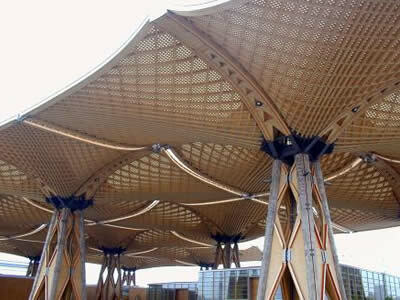 the Pompidou has a royal fun fun fun, the expo 2000 Parasol is just like crazy mushrooms, and the museum of Catar is like a kind of ice cream with biscuits or a destructive dream of 70s?